Sijan. Image from the Milwaukee Film Festival. Milwaukee has its share of war heroes. Rufus King, Billy Mitchell and Douglas MacArthur were generals that served in the Civil War, World War I and World War II respectively. The city has honored their legacy connections by naming a high school (Rufus King), airport (Mitchell International) and downtown park (MacArthur Square) after them. Their stories are taught in school and their names are well known. But Milwaukee was also home to Capt. Lance Peter Sijan. Perhaps due to the unpopular Vietnam War in which he served, or the fact that he died in captivity, Sijan has never reached the level of recognition that King, Mitchell and MacArthur have. 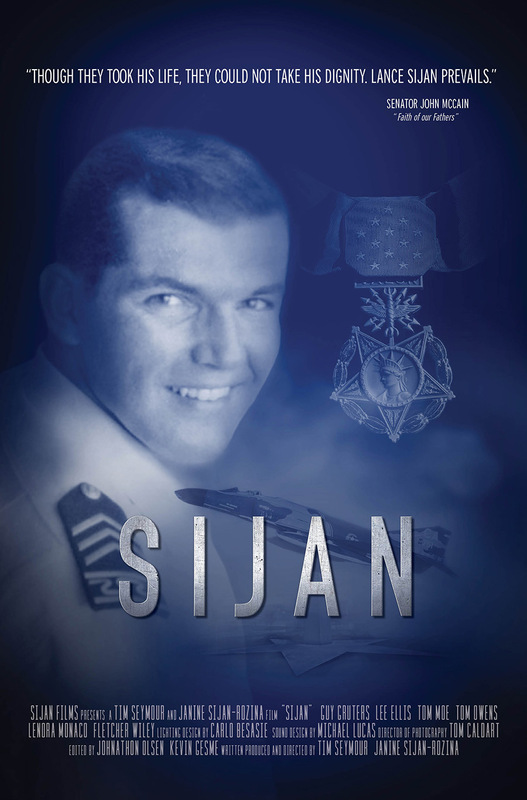 Sijan Field along S. Kinnickinnic Ave is named after him, and a fighter jet dedicated to Sijan has been installed out of General Mitchell International Airport. But even with the two public landmarks, Sijan, a recipient of the Medal of Honor, still remains an oft-overlooked figure in Milwaukee history. A new documentary by Tim Seymour and Sijan’s sister Janine Sijan-Rozina aims to change that. The film explores not only how Sijan, a fighter pilot, escaped capture for 46 days in the Vietnam jungle despite sustaining significant injuries after having to eject into hostile territory, but also his life growing up. The Bay View High School graduate was president of his class and attended Naval Academy Preparatory School. Sijan died in captivity at the “Hanoi Hilton” on January 22nd, 1968 from pneumonia.